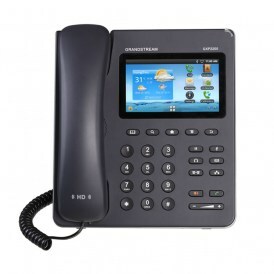 The perfect solution for your business or commercial VOIP phone system needs. Be more productive. 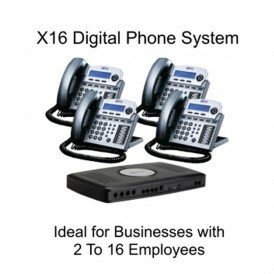 Get a brand new digital or St Louis VOIP phone system with minimal downtime. 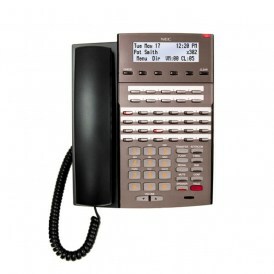 Business Phone Systems St Louis. 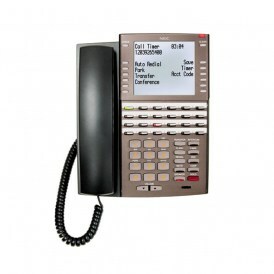 Americom Solutions has been a St Louis phone system provider for over 20 years. 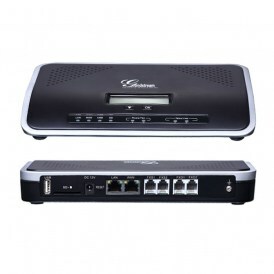 Americom specializes in VOIP phone systems for commercial and businesses, including VOIP phone systems, digital phone systems, business voicemail and messaging services, and phone gateways and PBX appliance systems. 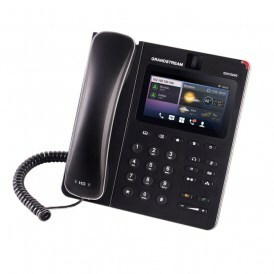 Americom Solutions is one of the leading business phone system and VOIP providers in the St Louis district. Our VOIP phone systems are GUARANTEED to save you on your next phone system installation, or dinner is on us. 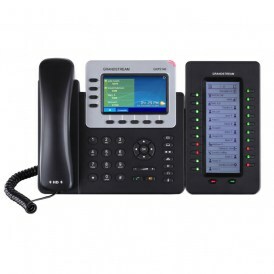 Americom Solutions is known as a product and service innovator in the business phone industry, and has an unparalleled reputation for quality, customer service and value. 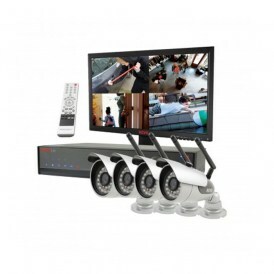 In addition to providing commercial phones systems, we also carry a full line of video surveillance and recording equipment for your business. Please take a moment to browse our products. If you need product information or would like to schedule an appointment please contact us here. Fast LOCAL service and friendly people means you get the best service experience possible. 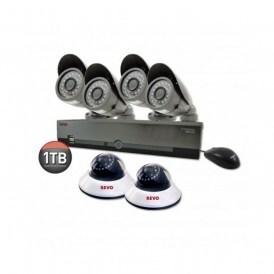 Phone and surveillance solutions for businesses, both large and small. 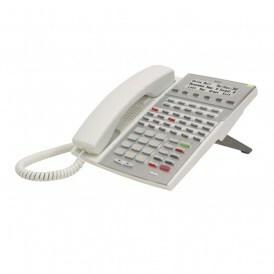 Digital office Phone System 1090021 from NEC for St Louis businesses with a 34 button display. 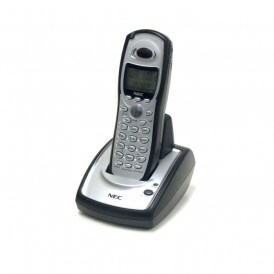 NEC Digital Office Phone System 1090026 for St Louis businesses. 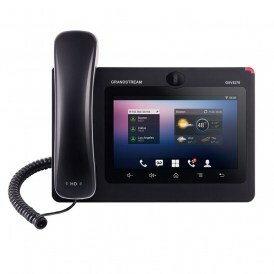 Most advanced Android™ desktop VOIP phone available for St Louis businesses.